We are engaged in providing a wide range of Ladies Urinal to our clients. Jullundur (jalandhar) surgicals enterprises are engaged in manufacturing and supplying the high quality assortment of urinal female ss under its brand name je mediguard. urinal female is used for collection of urine on bed ridden patient. With our in-depth knowledge of this domain, we are actively engaged in offering an excellent quality assortment of Female Ceramic Urinal. 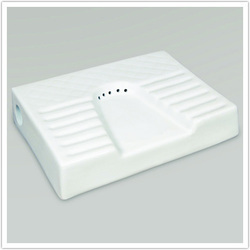 Owing to our in-depth industry experience and precise knowledge of this domain, we are offering an outstanding assortment of Ladies Ceramic Urinal. Our reputed entity is engaged in supplying FUD Female Urination Device. Urinal Type: Half Stall,Sigmq,Flat Back,Urinal Squatting. 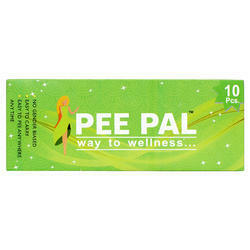 We are remarkable enterprise, involved in offering superior quality Ladies Urinal.